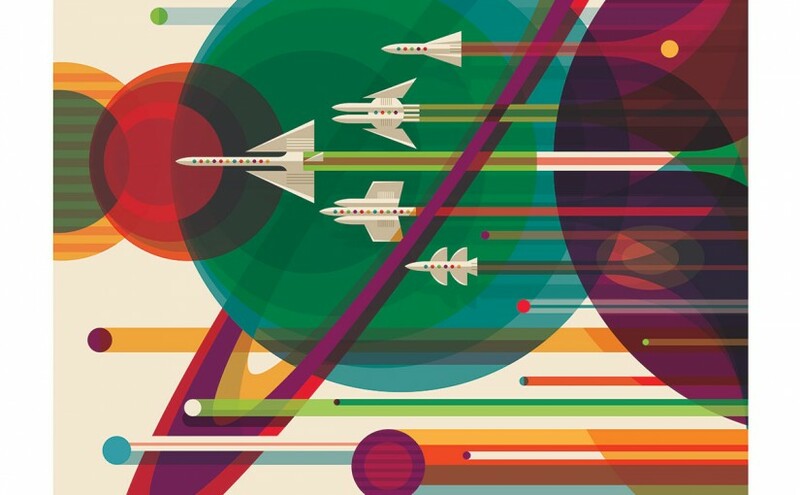 Gloriously retro-futuristic, bold designs – what’s not to love? 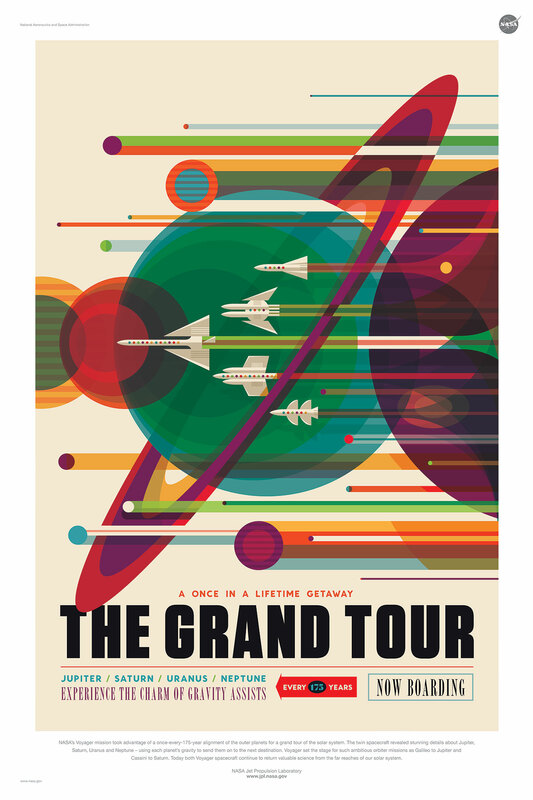 😀 My favourites are the Grand Tour and Mars posters, and I could quite easily find myself wanting to do a quilt inspired by any one of these posters. Check ’em out! I am so in love with these prints!! 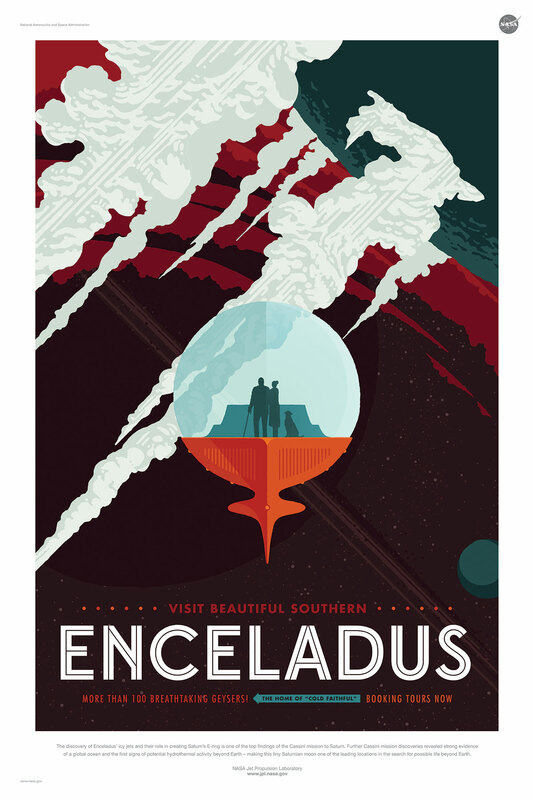 I’ve been playing with vintage travel poster inspired quilts, and I think I might have to add these to the mix. So phenomenal! Next Next post: Lovely Bubbly!